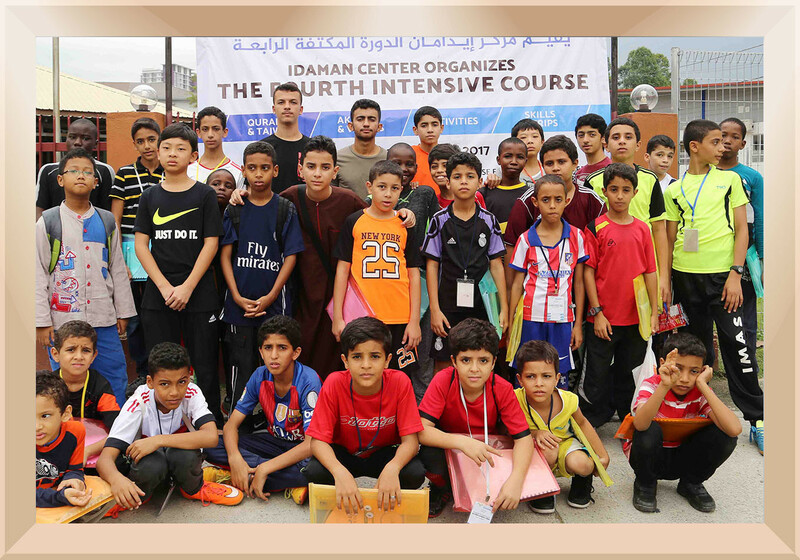 This program aims at developing the behavioral skills through educating and practicing the values and morals of the Holy Quran, developing physical and intellectual skills and fostering the talents of students through various cultural and sports activities. - Focusing on inculcating moral values in students. - Emphasizing on students’ behavior. - Awarding outstanding students and promoting competition.